Enjoy the added luxury of a hot tub when on a self-catering holiday in the South West. 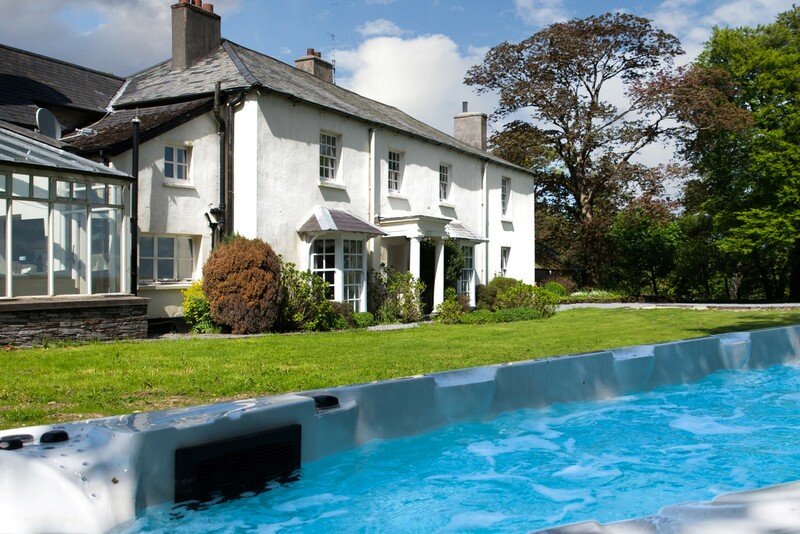 We’ve got a great selection of holiday cottages with the added benefit of a hot tub. Choose from a luxury safari tent with it’s own wood-fired hot tub, a spacious family friendly holiday home with a hot tub on its complex or perhaps a large country house with the exclusive use of a hot tub. For a really relaxing and fun break, a cottage with a hot tub can be a luxurious treat for everyone to enjoy, whether it’s for your exclusive use or shared with other guests on complex. On a relaxing getaway in one of our holiday homes with a hot tub, you can soak away the stresses of ‘everyday life’ and take time out to recharge yourself. Discover our great selection of holiday cottages with a hot tub below. Our team at My Favourite Cottages are always on hand to answer any questions you may have. Simply, give us a call on 01271 377 432 and we’ll be happy to help find the perfect cottage with a hot tub for you.